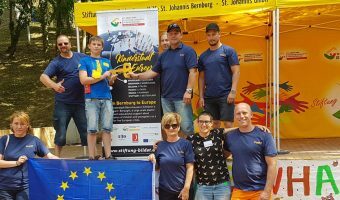 The context of our project is the idea that the Kinderstadt (Children’s Town), which is currently carried out in several cities and towns in Germany and enjoys a high acceptance at regional level, in the future will be implemented in other European countries. 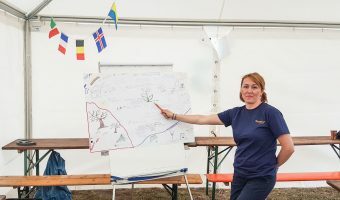 The starting point is the Children’s Town project “Bärenhausen” (Bearsborough), which has been organised and realised by the partner organisation Stiftung Evangelische Jugendhilfe in cooperation with St. Johannis GmbH. The concept will be presented to our partners theoretical as well as practical in order to put it up for discussion. 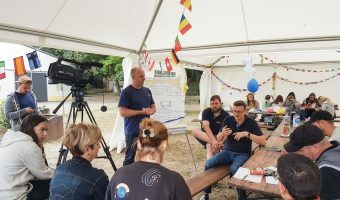 The St. Johannis GmbH intends to put the Kinderstadt subject, which entails factors like political education, non-formal learning as well as children’s participation, at the heart of the transnational cooperation.